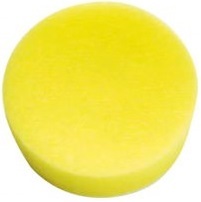 Dieselsept ox removes the accumulated mud in the diesel tank using a shock dosage, it frees the filter from bacterial agglomerates; if used frequently it prevents regeneration of diesel mud and bacteria as well the blockage of the filter . The test winner Mikrosept is a fluid disinfectant for drinking water based on silver ions; protects against bacterial intestinal diseases . Mikrosept is free from chlorine and nitrates as well as tasteless and fragrance free. 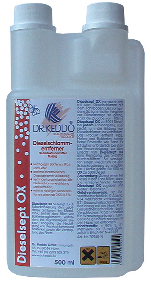 100 ml disinfec 1000 l drinking water. Mikrosq was tested by the university of hamburg (03/2007) assessed from segeln (03/2007) and published in promobil (09/2007) and caravaning (10/2007).